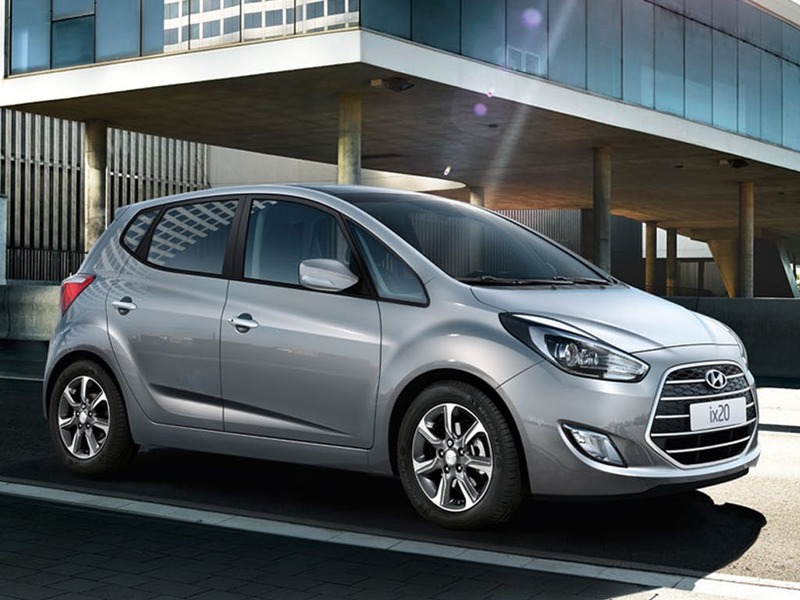 We sell the full Hyundai i120 range including the ix20 SE, SE NAV and Premium NAV. 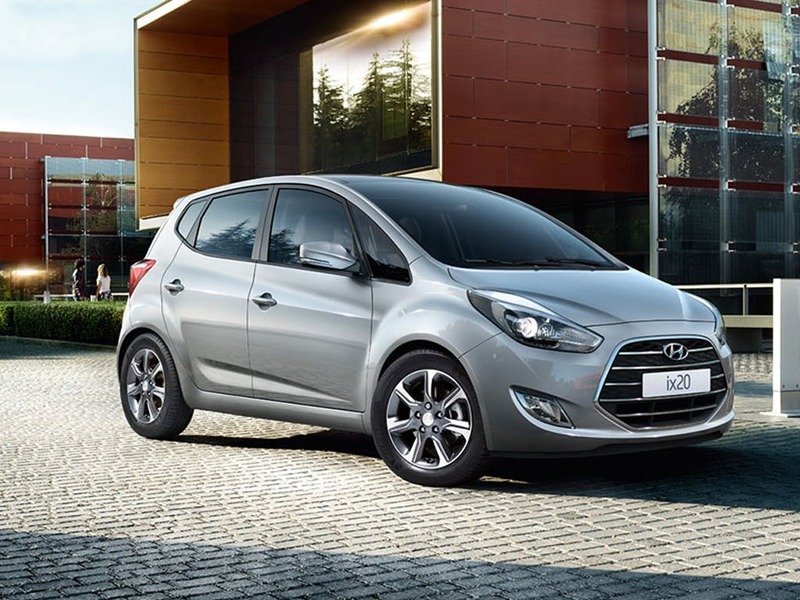 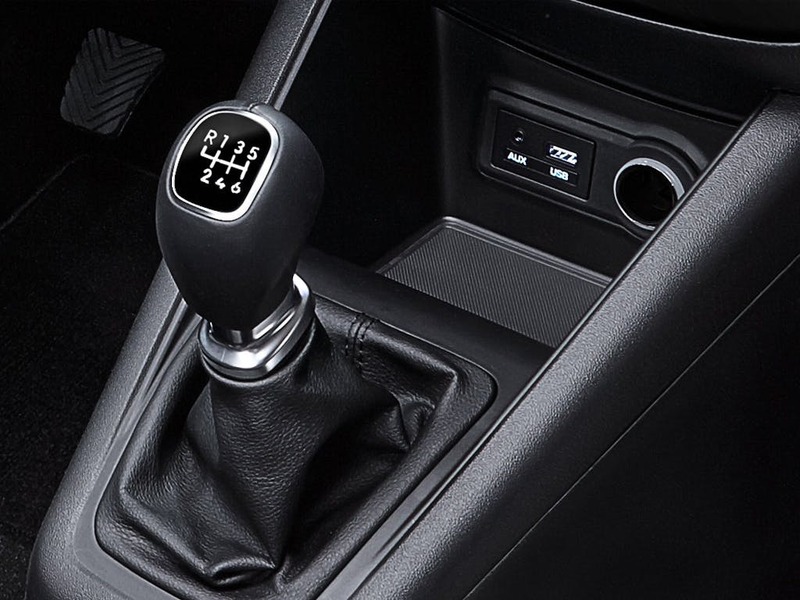 Available in a petrol engine with automatic and manual transmissions, the ix20 boasts impressive fuel efficiency of up to 64.2 Miles Per Gallon (Combined) with extremely low CO2 figures as low as 115g/km. 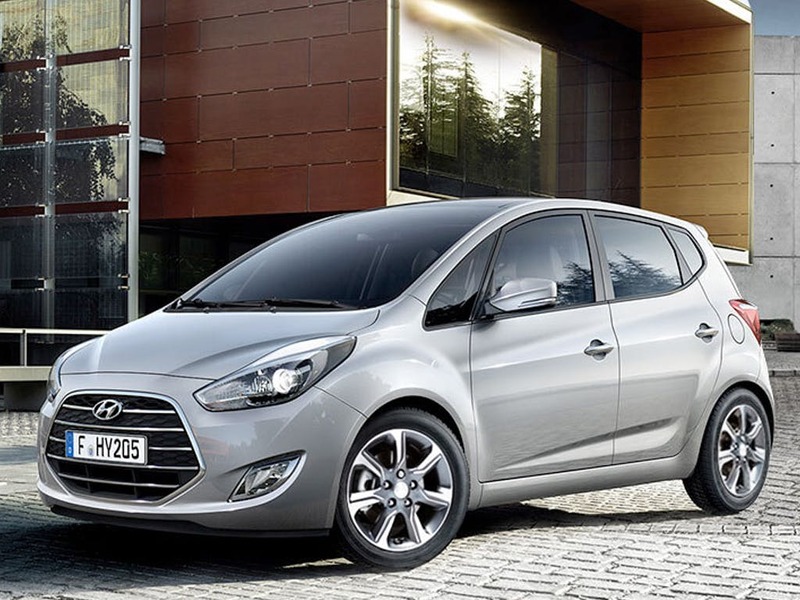 Feel free to get in touch with our knowledgable and friendly staff at Ken Brown Hyundai who would be delighted to answer all of your questions and provide finance options from PCP, HP to Private Lease. 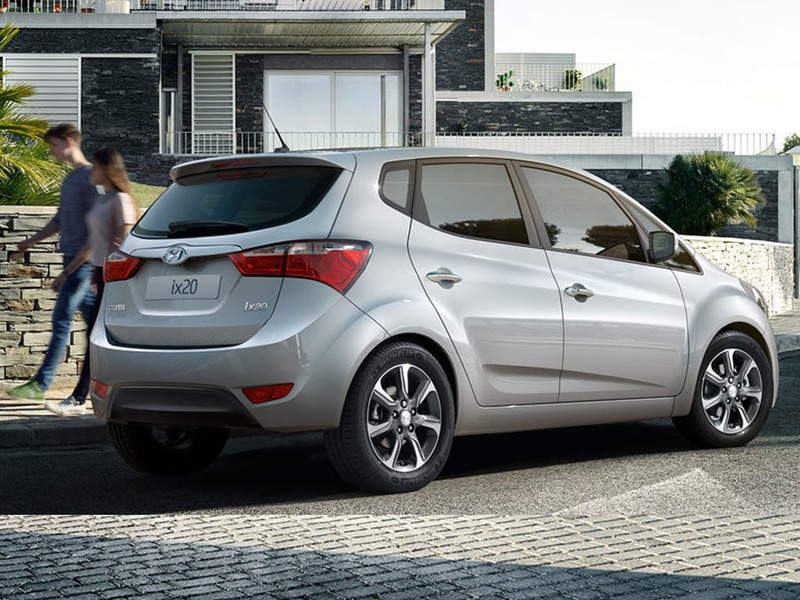 The Hyundai ix20 scored 5 for overall safety with EuroNCAP.